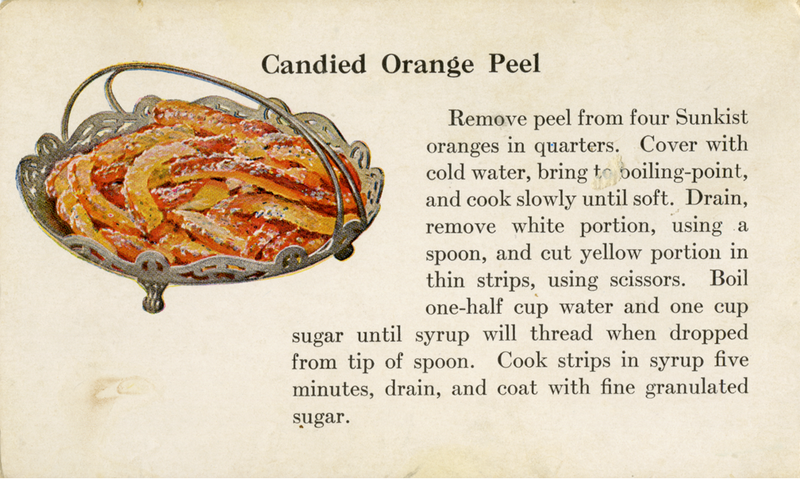 With oranges in season right now in most of the northern hemisphere, now would be a great time to try out this recipe. You can eat the insides and then candy the peels. Works for me!